“Outoku no yu” has been familiar to many people. Once upon a time, it was discovered by a traveler. 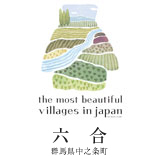 Beyond the age of 1000 years, “Outoku no yu” has been familiar to many people. 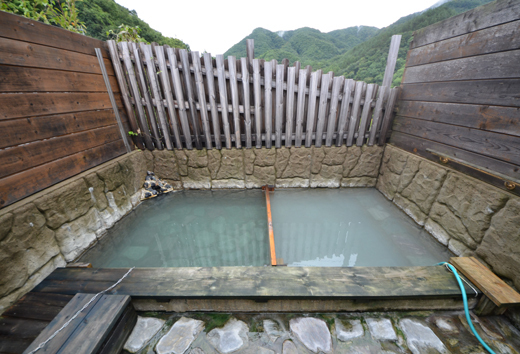 Natural hot spring of source sinking is beautiful hot water of weak alkaline nature friendly to women. 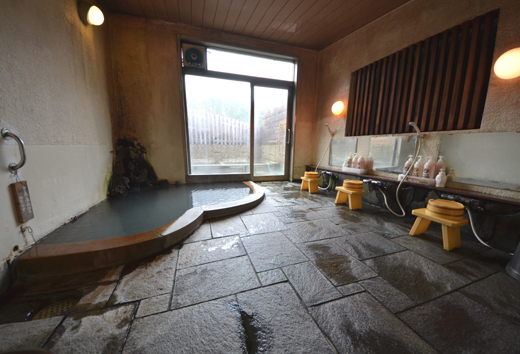 With a bath of “black Yunohana”, the skin is smooth, the body warms up warmly. 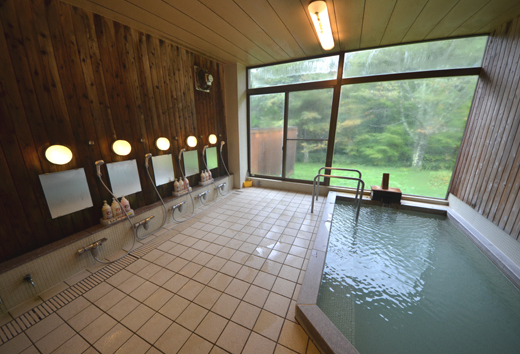 Your body and mind will feel comfortable with rising and hot springs.